Now this is Trail Work.......sit back & do some virtual hiking with these videos of building the AT in the 1930s. They were created for the opening of the ATC museum in Pine Grove Furnace & are narrated by past President, Tom Johnson. Need a Last-Minute Xmas Present ?? Want To Help Re-Route a WildCat ?? The Pennsylvania ATC Specialty license plate is now available !! Get Yours Today !!! Personalization of the license plate is available with five letters or numbers in combination. There is a one-time plate fee of $50, with an additional plate fee for any personalization. A disabled symbol is also available. 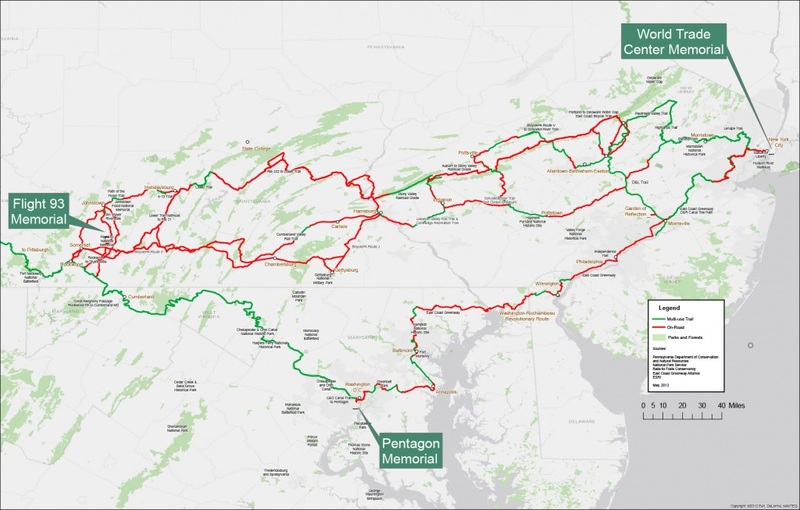 Several public meetings were held during October to gather local input on the 9/11 Memorial Trail, particularly the 300-mile portion now being developed connecting the World Trade Center with the Flight 93 cash site near Shanksville, Pennsylvania. It is official !!! The state of Pennsylvania has become the 5th state to create a special license plate to honor the Appalachian Trail. The plate features the ATC logo and a hiker, joining Tennessee, Virginia, North Carolina, and Georgia on the list of states with official Appalachian Trail (AT) license plates. After a day of hiking, a picnic is always welcome !!! Followed directly by story-telling about this & previous hikes. 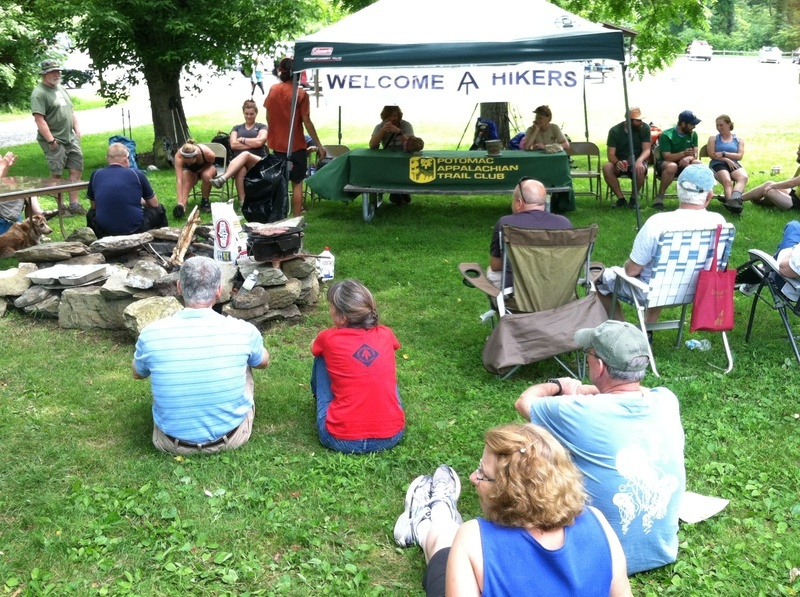 As on June 29th, when North Chapter hosted 20 hikers at the AT museum. Obviously they were hungry.....they consumed 35 hamburgers, 60 hot dogs, cole slaw, beans, brownies and drinks. 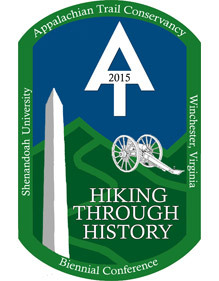 The Appalachian Trail Conservancy is holding their 40th Biennial Conference at Winchester, VA. Shenandoah University, located in Winchester, VA, will be the center of this very exciting event. "Hiking Through History" 2015 will begin on Friday, July 17, 2015 and run through Friday, July 24.